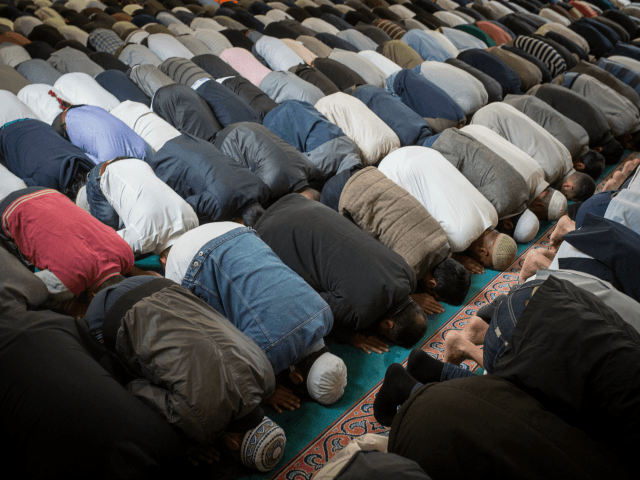 Around £6 million of taxpayers’ money is being handed each year to Islamic charities with extremist tendencies, “whose only goal is to damage our society” in some cases, a report has found. The report, by The Henry Jackson Society, accuses some taxpayer-supported groups of backing “the spread of harmful non-violent extremist views that are not illegal; by providing platforms, credibility and support to a network of extremists operating in the UK”. The document, titled Wolves in Sheep’s Clothing: How Islamist Extremists Exploit the UK Charitable Sector, says that the £6 million “is likely the tip of the iceberg”. The author studied 30 charities and highlights several cases, including one organisation, the Islamic Research Foundation International (IRFI), which is chaired by Zakir Naik, an Islamic fundamentalist hate preacher who was banned from entering Britain by Prime Minister Theresa May when she was Home Secretary. Another one, Helping Households Under Great Stress (HHUGS), is allegedly “an institutionally problematic charity, with extreme and illiberal individuals involved at all levels”. It was registered with the Charity Commission in 2006 with the aim of “relieving the financial and emotional hardship of Muslim detainees/former detainees and families”. The charity holds segregated, men-only fundraising events and invited Ahmad Jibril, a U.S.-based preacher who allegedly inspired one of the London Bridge terrorists, to speak at one of their events in 2013. The report says that “figures from across the Islamist spectrum, including the Muslim Brotherhood” are active in the charity sector. The Muslim Brotherhood has been linked to the Muslim Council of Britain (MCB), the UK’s largest Islamic umbrella group and also a registered charity.